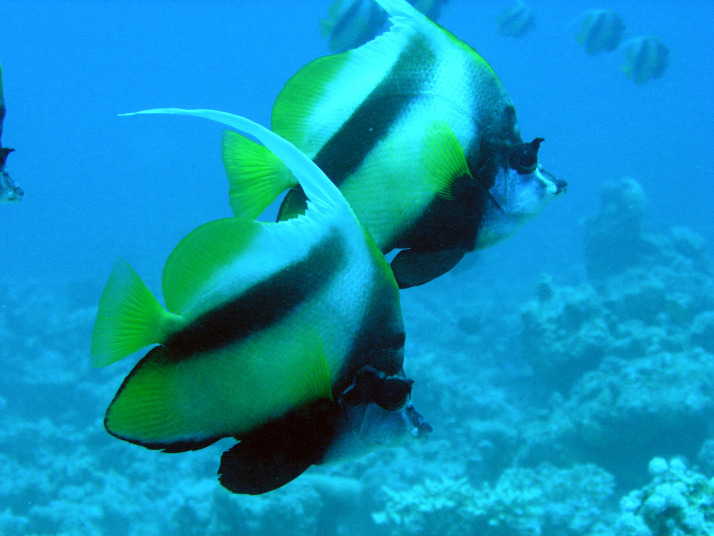 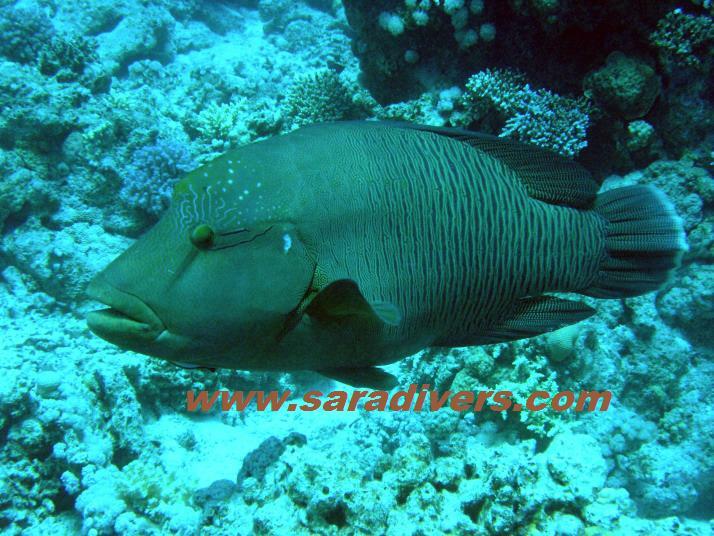 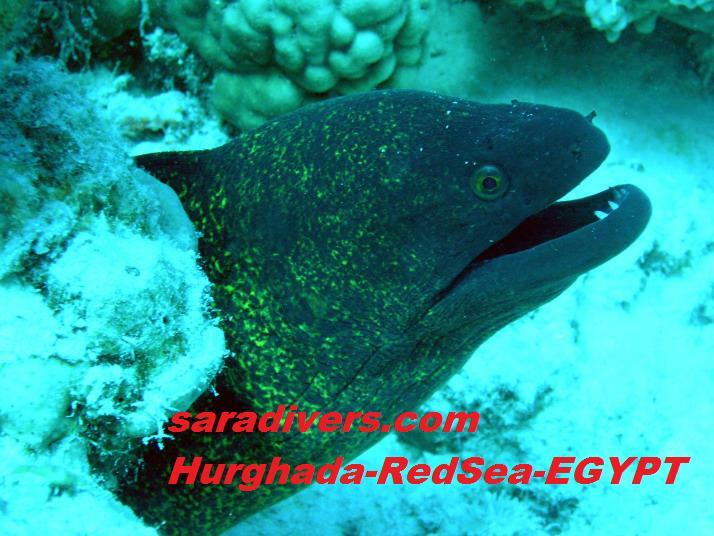 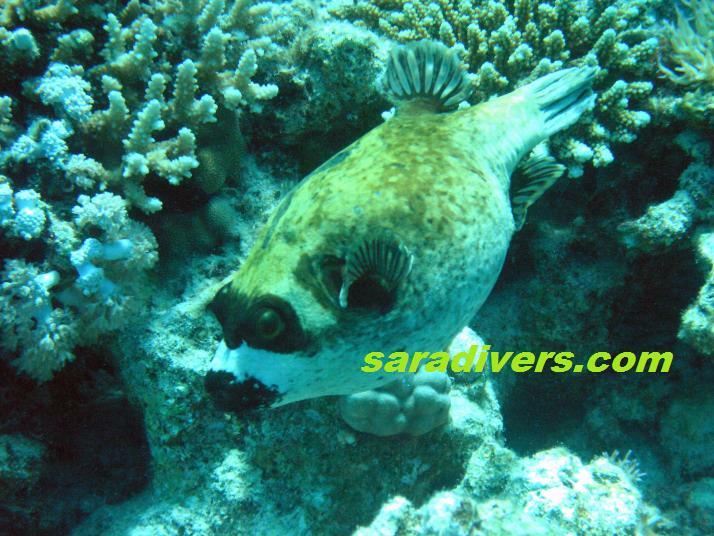 12% to 17% of fish live in the Red Sea It is an endemic species that only inhabits the Red Sea. 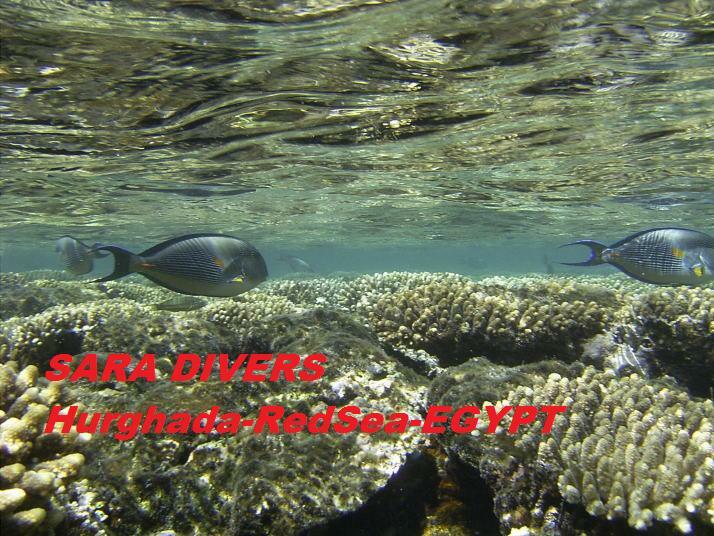 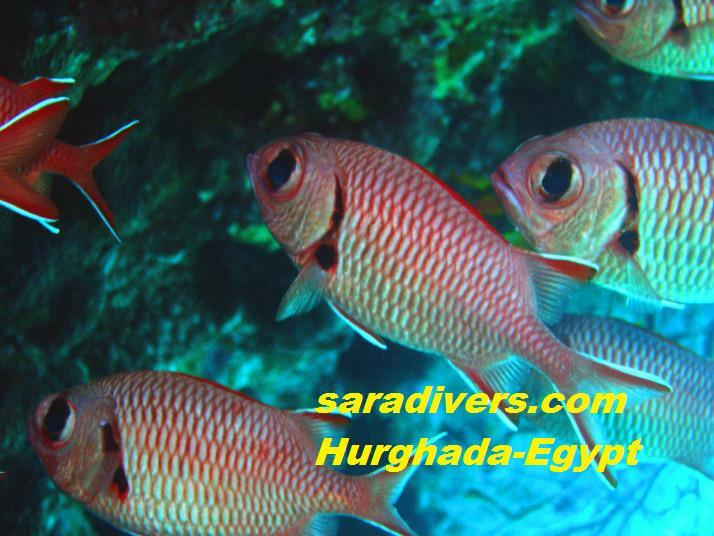 These are a part of the fish, which is seen Hurghada dive site. 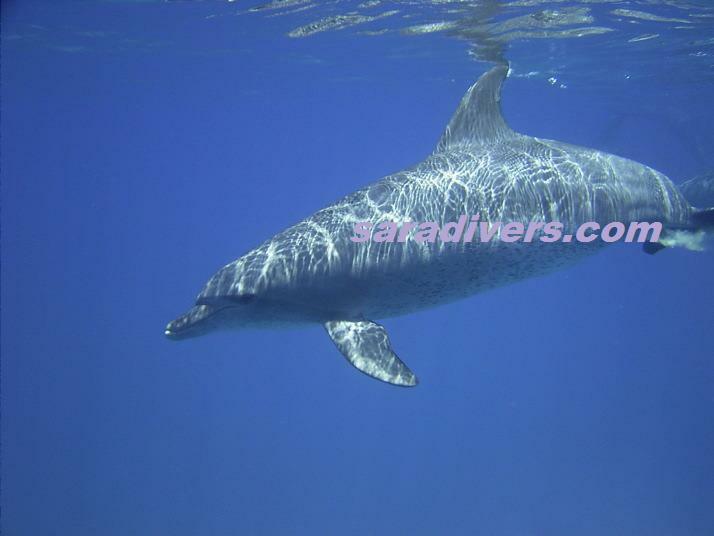 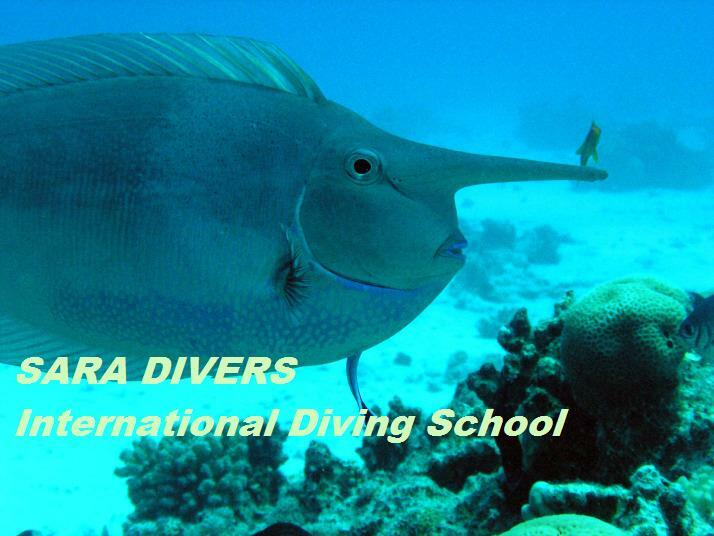 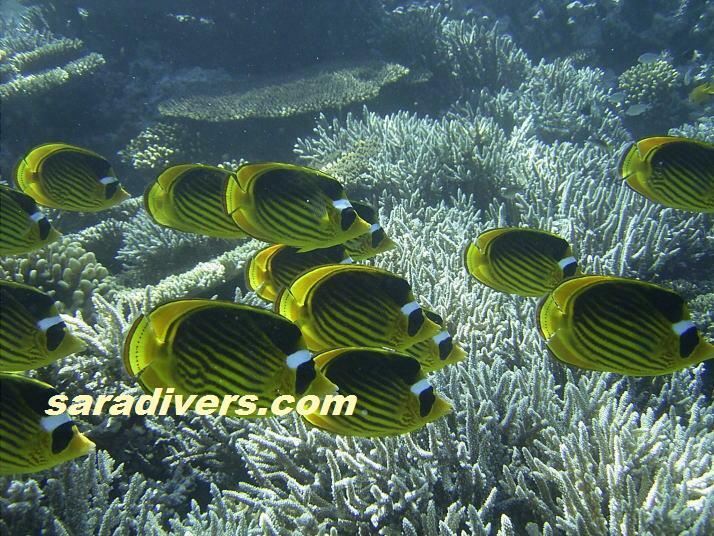 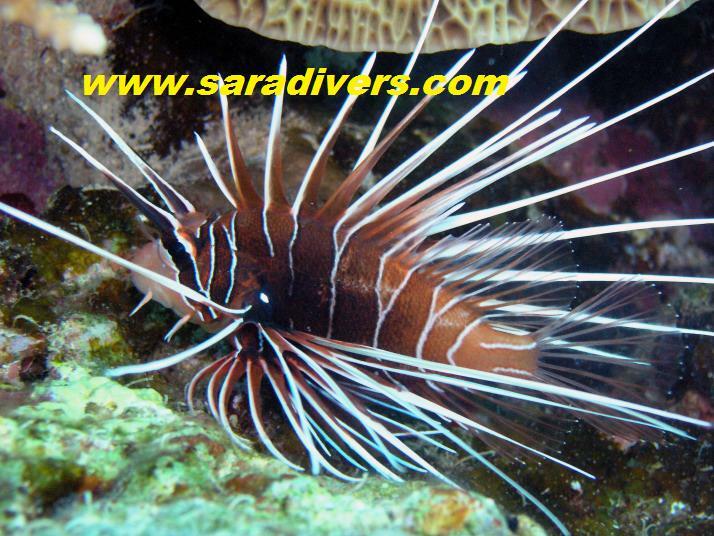 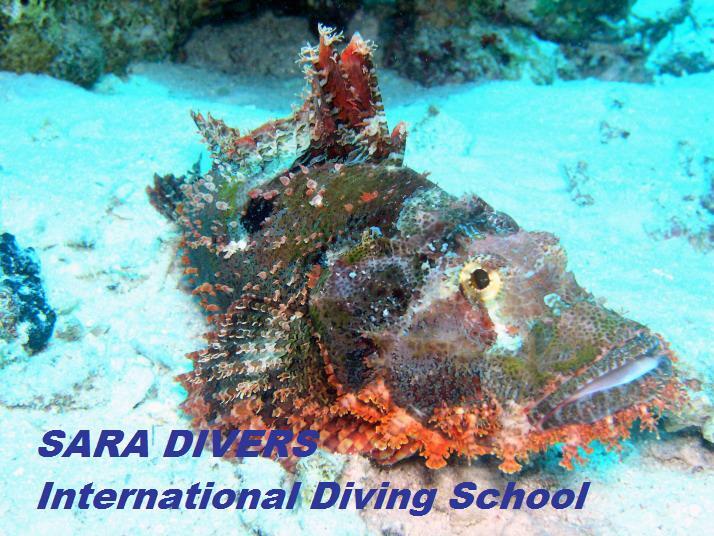 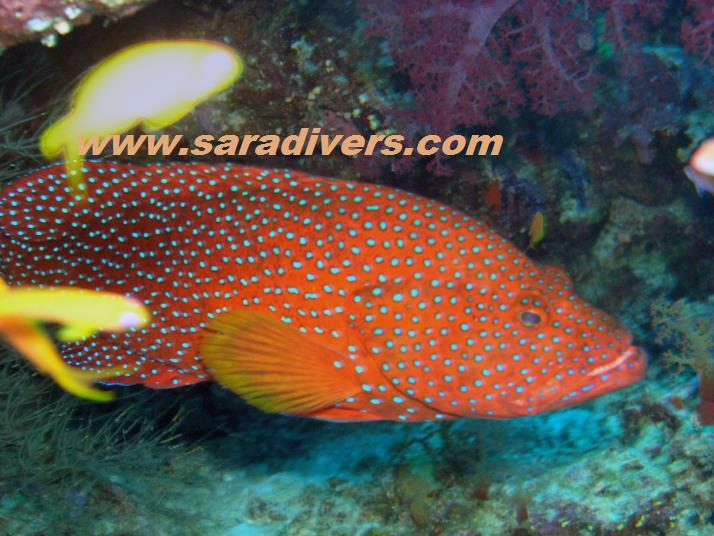 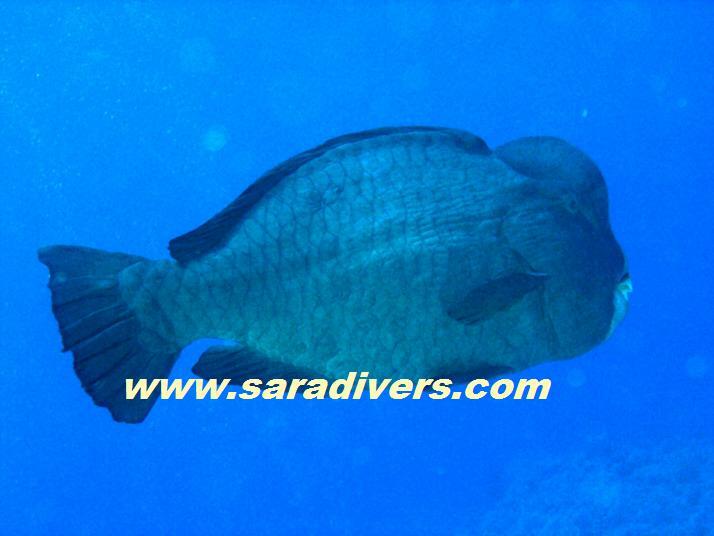 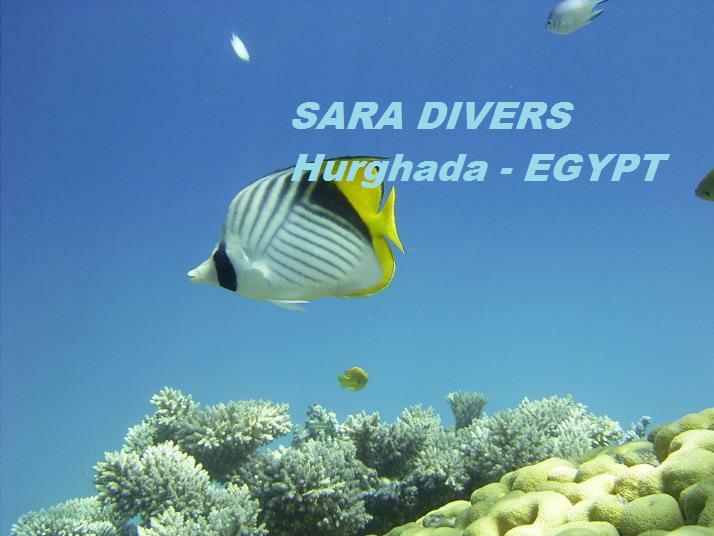 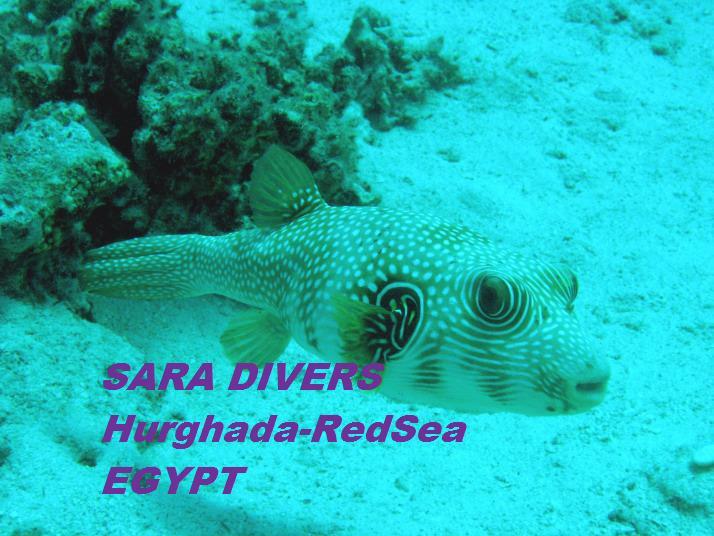 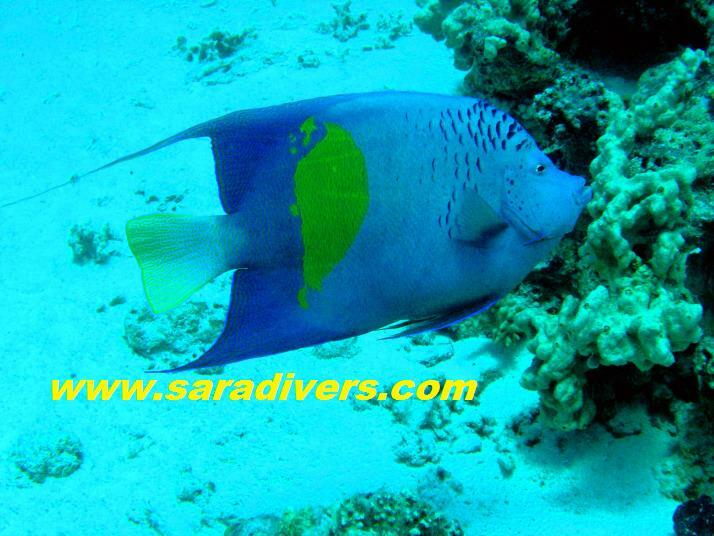 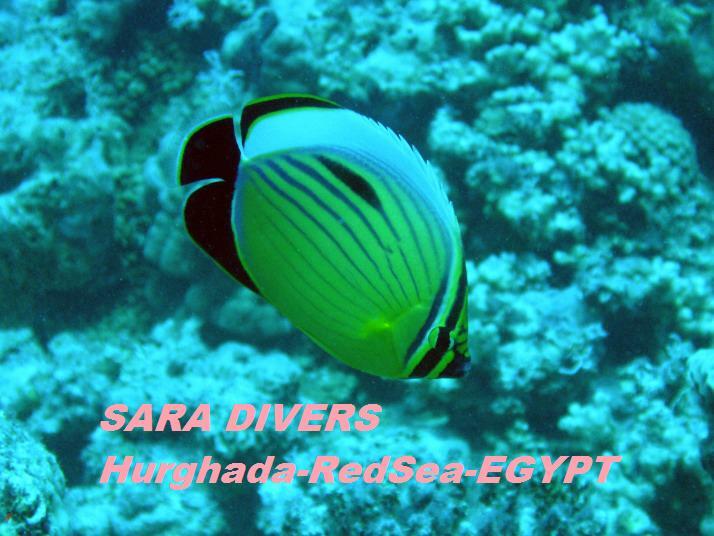 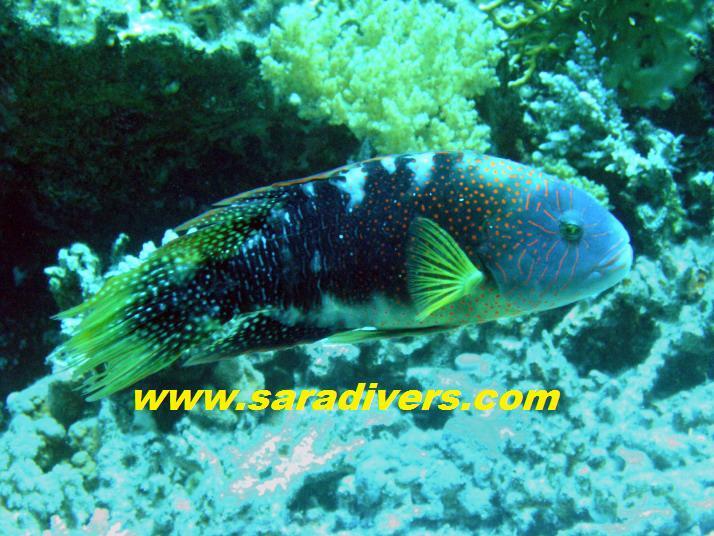 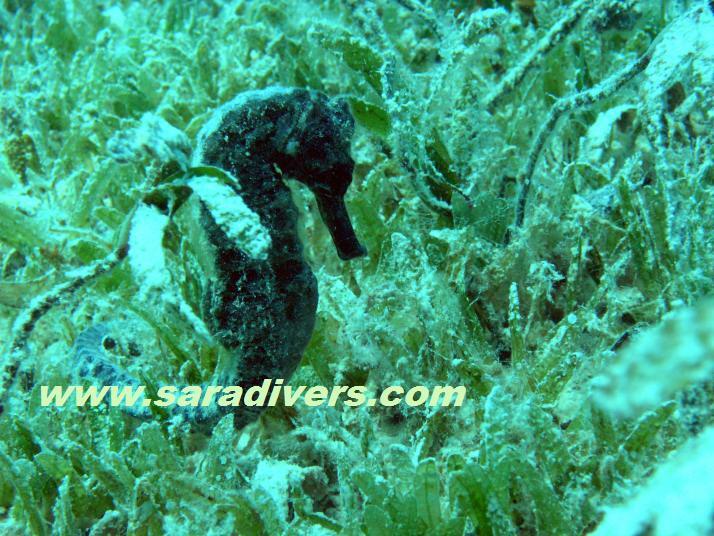 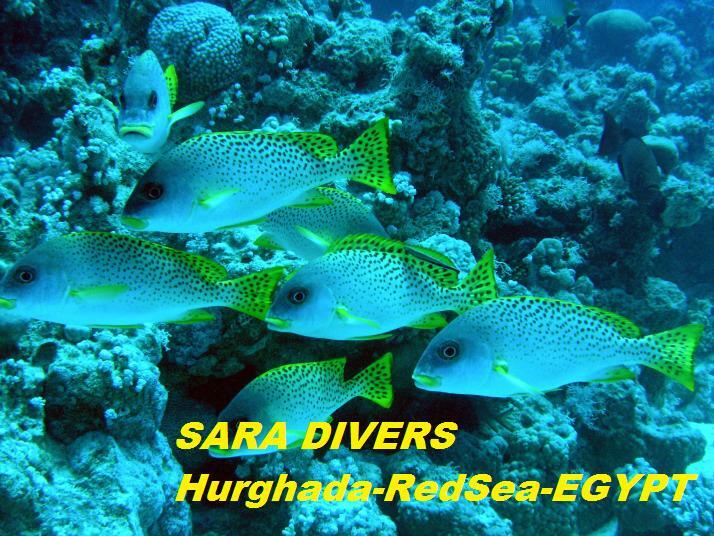 Copyright© SARA DIVERS International Diving School All Rights Reserved.